MoveUP ’s mission is to smartly apply new technologies to disrupt healthcare. Through applying current evolution in a.o. 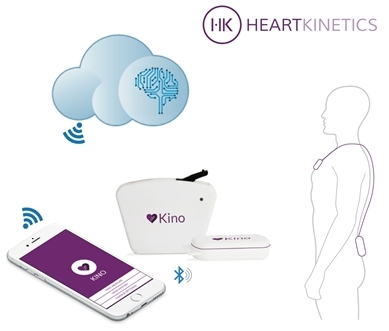 wearables, mobile internet and cloud computing, we will improve health management at different levels. For patients, this means a more satisfying recovery and a healthier lifestyle thanks to preventive measures. For medical stakeholders, this means a more efficient and qualitative health management throughout the patient’s journey. Our first focus is the revolution of post-surgery knee rehabilitation. 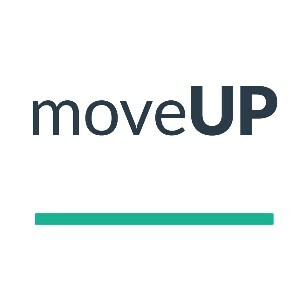 MoveUP offers a mobile health solution that smartly adapts the patient’s rehabilitation programming by combining continuous data collection through a.o. wearable devices with subjective patient feedback.  The solution was co-developed with surgeons and physiotherapists from Maria Middelares hospital, Gent. MoveUP provides a personalised, faster and painless rehabilitation to each individual patient by adapting the frequency and intensity of exercises and activities on the basis of the patient’s clinical status, physical level and reported pain.